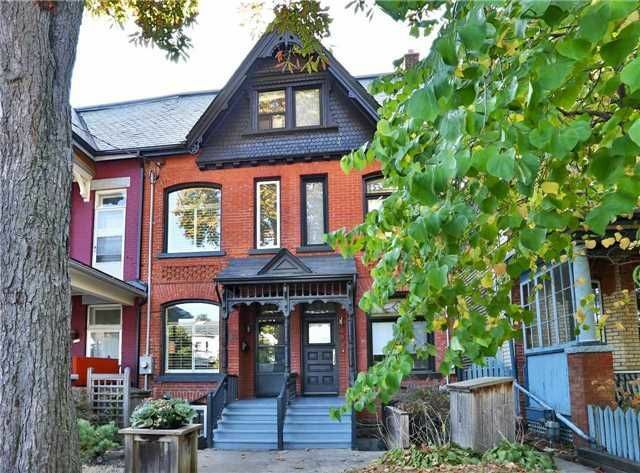 Renovated Victorian 3 Storey Home In The Heart Of Harbord Village. Vintage Architectural Details. Soaring Ceilings. Ornate Woodwork And Stained Glass. Chef's Kitchen With French Doors Opening Onto A West Facing Professionally Landscaped Private Garden. 3rd Floor Master Retreat With Walkout To Roof-Top Deck. Charming Self-Contained Basement Unit With Separate Entrance. Steps To Bloor & Harbord St Restaurants & Shops, Kensington, Schools, Subway And U Of T.